Katie Allen will speak to us about The Conservation Fund’s role as the Non-governmental Organization Liaison at the U.S. Fish and Wildlife Service (FWS) National Conservation Training Center (NCTC). The Conservation Fund (TCF) is a national non-profit environmental organization that has protected more than 7 million acres of land and water in all 50 states and strives to strike a balance between economic and environmental priorities with every project they undertake. As a result of their work, TCF consistently ranks among the top 1% of charities nationwide. Katie will discuss the history of the partnership of TCF and FWS; the work of the Conservation Leadership Network, a unique program within TCF that is based out of NCTC; and the importance of engaging communities in realizing the benefits of conserving our Nation’s treasured lands to meet environmental and economic goals. TCF provides national courses, open to anyone (not just federal employees) throughout the year on several topics including strategic conservation, mitigation banking, and balancing nature and commerce in rural communities at NCTC. We also hold workshops, assessments, and focus groups across the country on various topics to help forge conservation solutions for communities, decision-makers, and government and state agencies, as well as corporations. TCF has a the long history with the USFWS, specifically the work we did to help USFWS secure the land for NCTC and develop its concept as a "watering hole" for conservation. Katie Allen joined The Conservation Fund in June 2010 as part of TCF’s Conservation Leadership Network based out of NCTC. 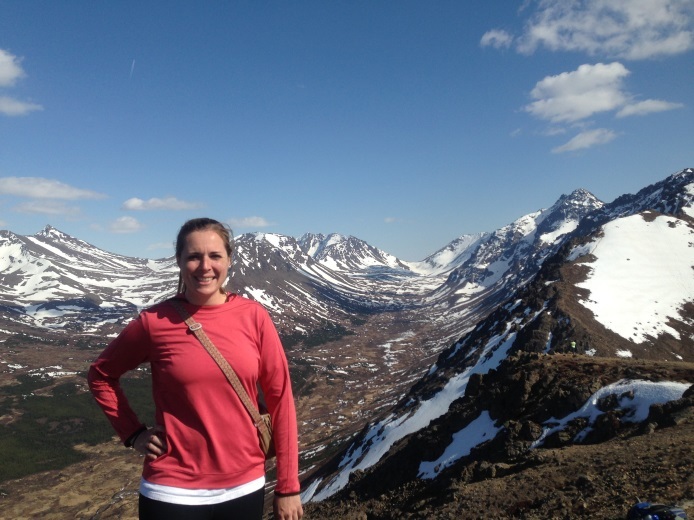 Prior to joining TCF, Katie has engaged communities in opportunities to build sustainable places and stewardship for natural resources in many aspects of her previous employment including work as a park planner with Prince George’s County, Maryland and an interpretive horseback trail guide in Grand Teton National Park, Wyoming. She holds a Master’s Degree in City and Regional Planning from the University of North Carolina-Chapel Hill where she focused her studies on utilizing strategic conservation using a green infrastructure approach to land use planning. Katie can be found enjoying travels across the U.S. and abroad, running and hiking up and down the Appalachian Mountains, attempting to become The Food Network’s newest star in her kitchen, and walking her dog around Shepherdstown.